"Dave Barkshire Motorcycles in Norwich, Norfolk" - Autumn And Action! 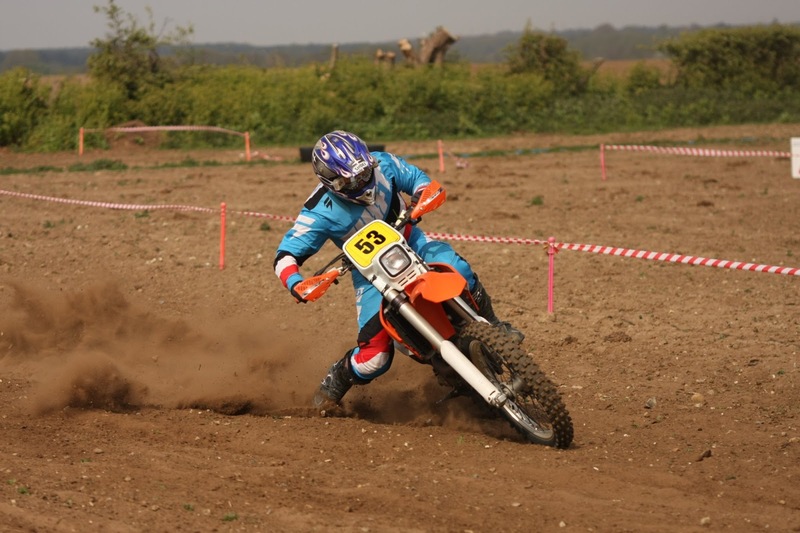 Heading through September, we’re now looking forward to round 4 of the Dave Barkshire 2-Man Enduro Championship to be held at Tye Farm on Sunday 24thSeptember, courtesy of Sudbury MCC. Come along and enjoy the action! 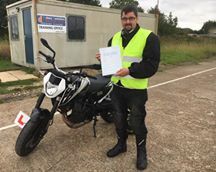 We continue to have a fine crop of successful riders at the Dave Barkshire Motorcycle Training Centre, including Toby who achieved great passes in his Mod 1 and Mod 2 in the space of a week! Chris also managed a similar feat with clean sheets in both modules! If you’re thinking of taking up motorcycle training, visit http://www.davebarkshiremotorcycletraining.co.uk to read more. 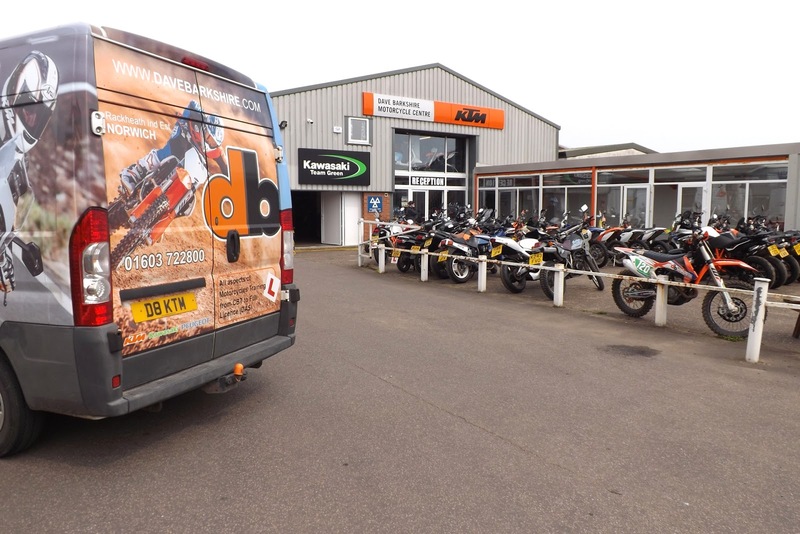 We’ve continued to make improvements to the Dave Barkshire Motorcycle Centre at Rackheath, where we offer a great range of new and used bikes, accessories and a motorbike servicing facility. Our knowledgeable team can help make the right choice of bike for you and ensure that it’s kept in A1 condition. Finally we do endeavour to keep our Hit The Dirt track open weekends weather permitting. To help you plan your visit we do post information of closures on our dedicated Facebook page https://en-gb.facebook.com/Hit-The-Dirt-496006623743122 We’re proud of our practice track that can be enjoyed by all the family. As Marc Griffin told us, even his 5-year old loves using the kid’s track, so why not make it a great family day out? On Sunday 30th April round 2 of the Dave Barkshire Motorcycles Two Man Enduro Championship took place at Iken, courtesy of Woodbridge Motorcycle Club who set up a beauty of a course. The competition hotted up with an action-packed day. In the Championship Class round one winners Jamie & Rick Roper took an early lead from runners up Brendon Mayers and Sam Mitchell, with Lewis Bond and Ben Cole also vying for position. All teams finished at 45 laps, but Mayers and Mitchell emerged victorious. The tough competition proved a challenge for the Barkshire brothers with Alex and teammate Danny Wright coming 4th in the Expert Class for the second time running, and Aaron in partnership with Kyle Betts finishing 5th (also for second time running) in the Clubman Class. There’s now quite a wait for Round 3 of the championship, which is due to be held on Sunday 13th August at Wattisfield Hall, to be arranged by Alex and Aaron’s home club, Diss MCC.